As the calendar has flipped into 2019, it’s time to release JustBats’ 2019 7 Most Popular BBCOR Bat list. A major focus among all of the manufacturers was to perfect the end caps on each model and provide a more refined swing weight for each player. The team here at JustBats.com has received feedback directly from players and coaches to comprise the following list. Did your favorite model make it? Keep in mind, every player has a personal preference when it comes to the bat they choose to bring up to the plate with them. 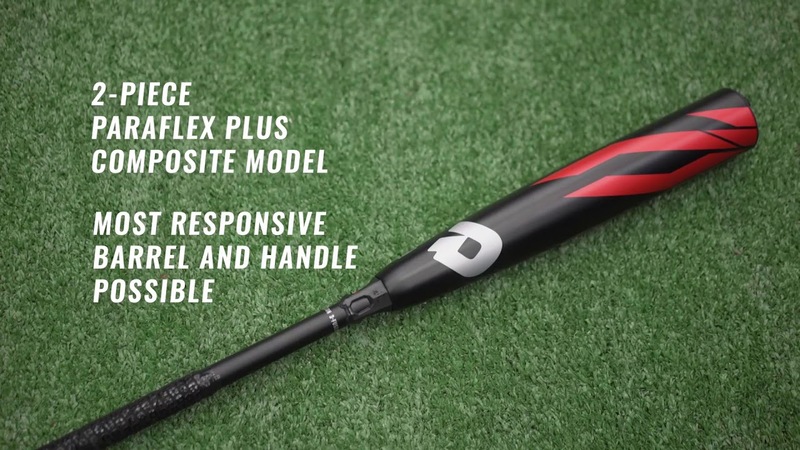 These baseball bats are in no particular order and include aluminum, composite, and hybrid BBCOR bats. Precision-Balanced Barrel Results In A Lower M.O.I. 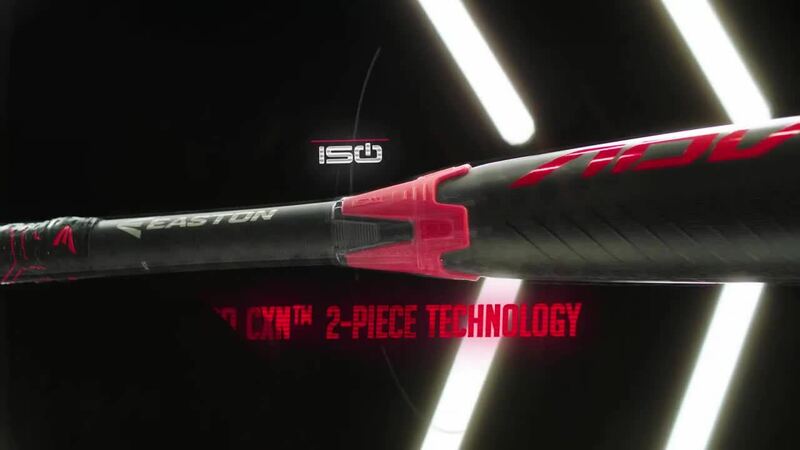 This is the ultimate list of the best BBCOR 2019 baseball bats. 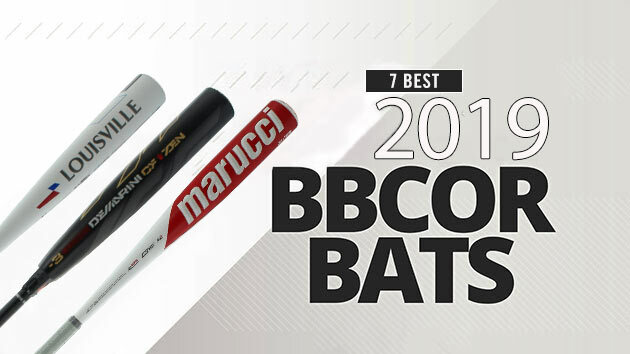 Did your favorite BBCOR bat make it? 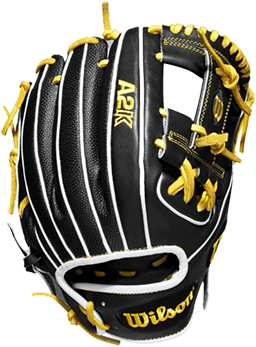 Have you had the chance to take any of these up to the plate with you? If you have, leave your thoughts in the comments below and tell us which BBCOR bat you're planning on swinging for the remainder of the season and why. 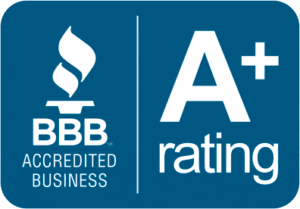 Shop All BBCOR Baseball Bats or read All BBCOR Bat Reviews or learn more about BBCOR Certification FAQs; all on JustBats.com. If you have any specific questions, our Customer Coaches are available 24/7 via telephone at 866-321-2287, email at support@justbats.com, or you can click here to live chat. Don't forget, we'll be here for you from click to hit!